Language naturally evolves over time, but it can also be challenging, especially around (politicized) topics such as gender identity. 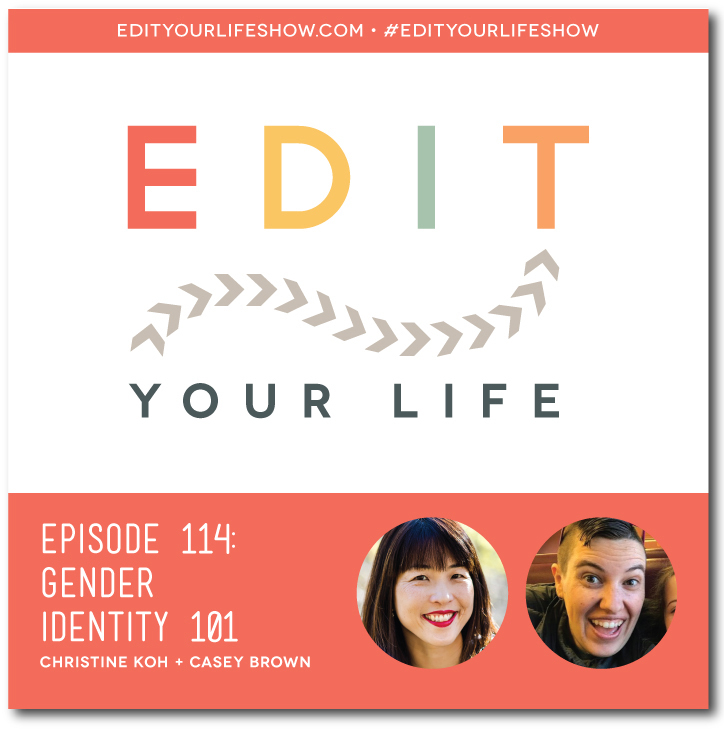 In Episode 114 of Edit Your Life, Christine interviews Casey Brown about gender identity, language, and parenting. They talk about Casey’s gender identity journey over the last 17 years, the importance of giving kids room around gender identity, how kids are often more comfortable than adults when talking about gender, “pronouns 101,” and how compassionately communicating with other human beings boils down to some really, really simple universals and actions. 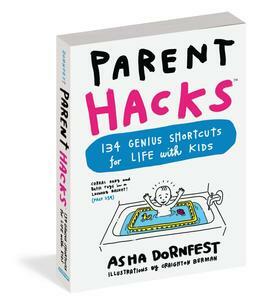 What topic do you find most challenging to talk about with your kids? Join the discussion on the Edit Your Life Facebook page (look for the Question Of The Week post pinned to the top of the page).